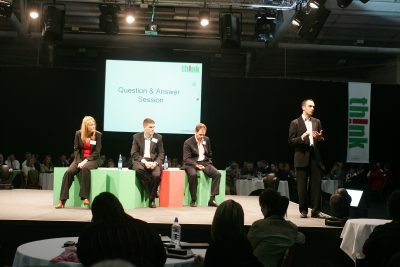 Roadshows are a great way to communicate with multiple audiences. 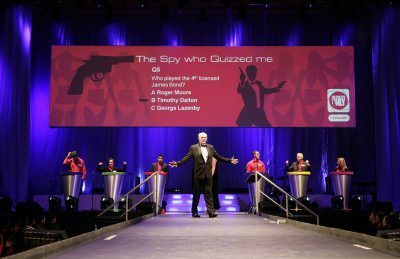 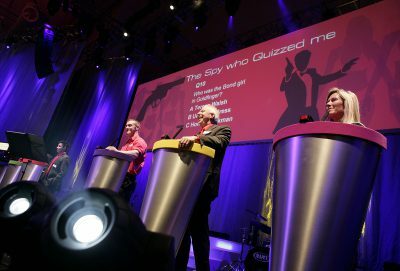 By running a series of events, you can take a show to your delegates, rather than them coming to you, giving you the flexibility to deliver content that’s truly targeted. 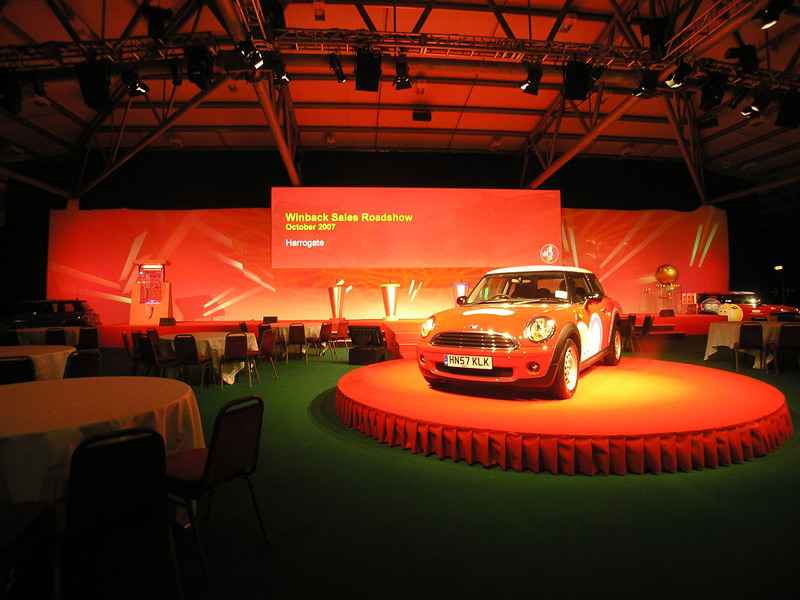 Producing a sequence of events at multiple sites requires meticulous planning – that’s where we come in. 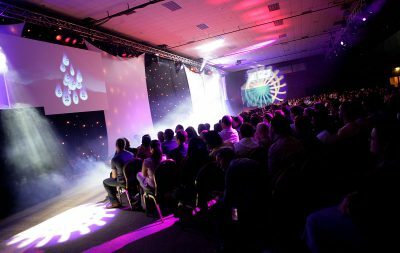 We’ll help develop themes that provide maximum impact, from interactive keypads for audience participation, to experiential ideas to encourage delegates to get involved. 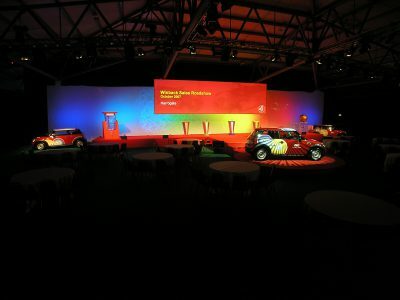 Some of our roadshows crisscross the country, while others are more closely located; some are themed and some are more corporate in look and feel. 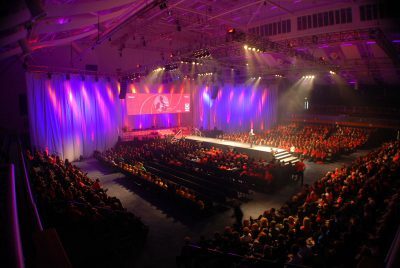 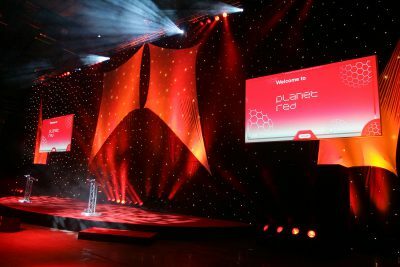 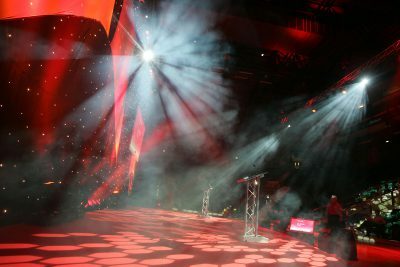 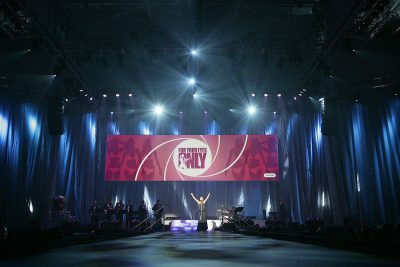 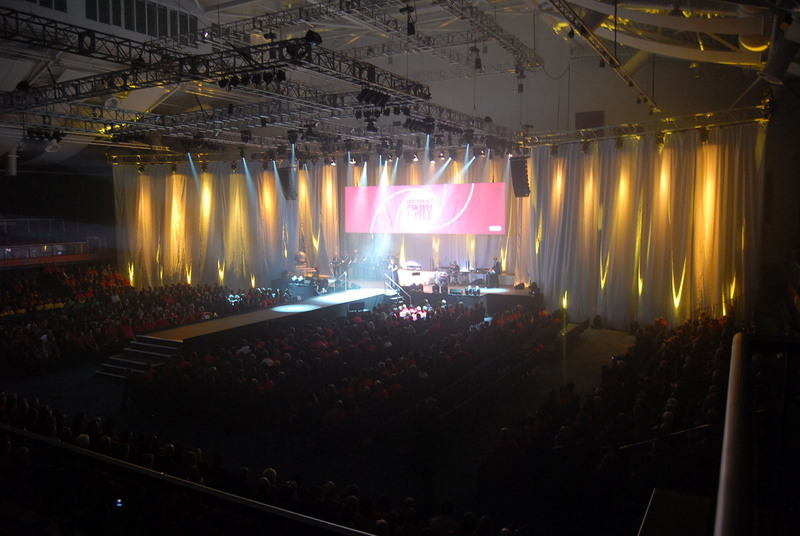 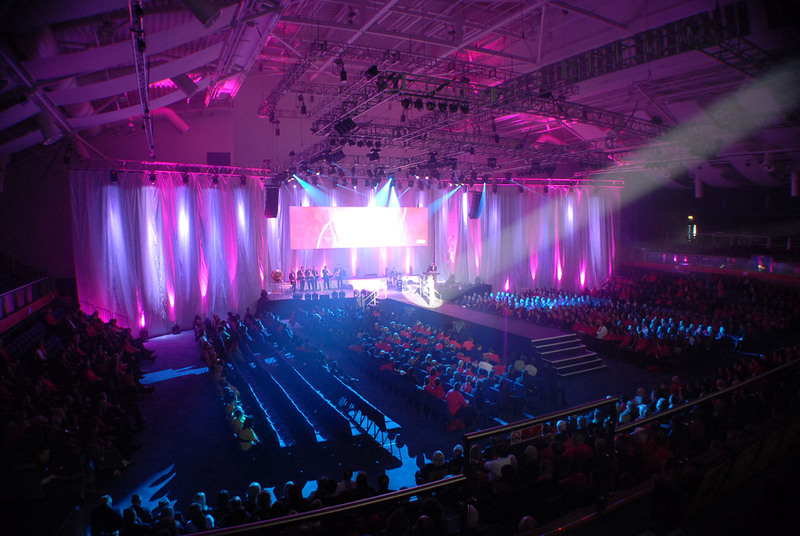 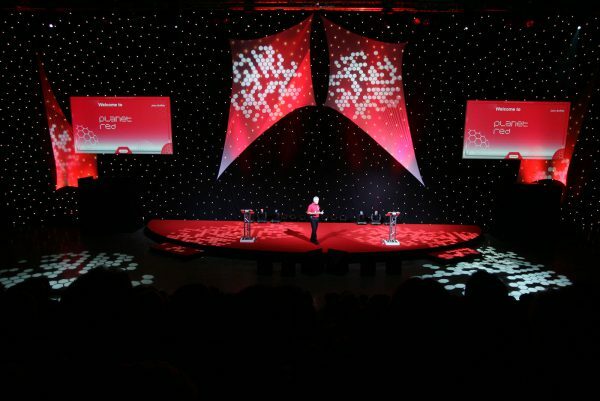 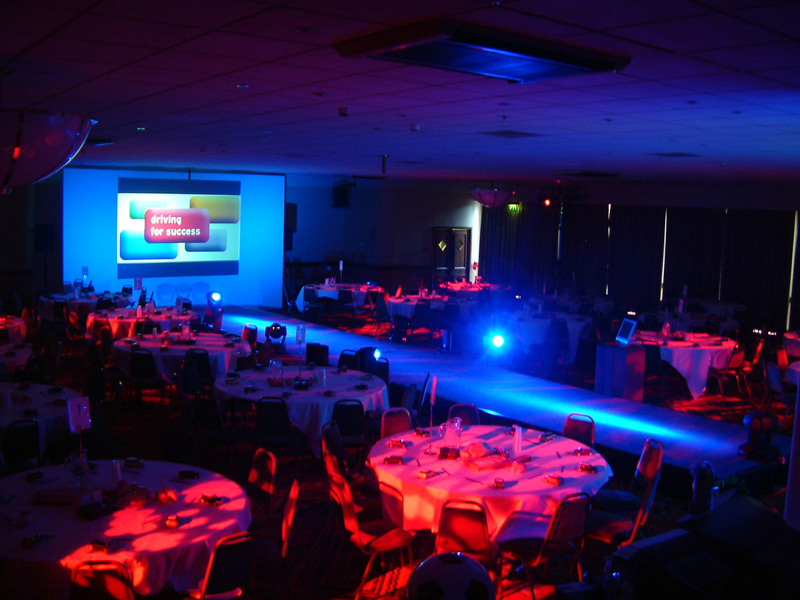 Whatever your requirements, from venue sourcing to delegate management, from presentation planning and scriptwriting to set, stage and lighting design we can help. What’s more, we promise that you’ll get the most from your budget and that we’ll look after your brand.